Please write to tv@bayyinah.com and one of our agents will assist you. Can I use 2 email accounts? For my iPad I am using rabiah.carrim@gmail.com And for my Mac I am using rabiahcarrim@yahoo.com I need to use my Mac to print the exercises. As Salam u Alaikum Rabiah. No, your Bayyinah TV account can be linked to only one email address. 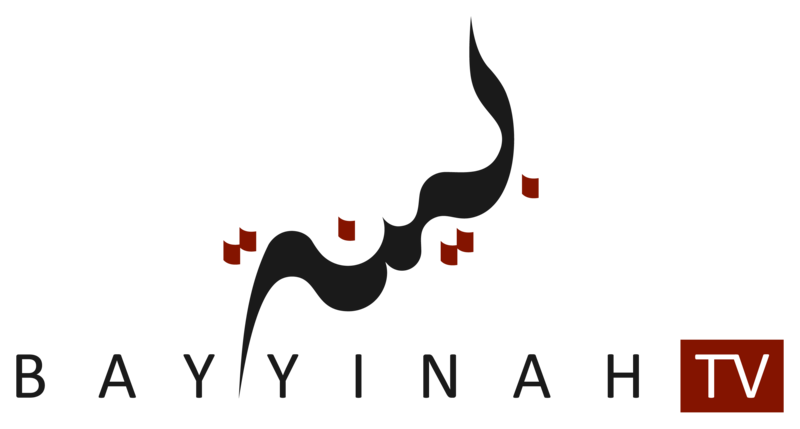 Plz write directly to tv@bayyinah.com if you need to change the email address associated to your subscription. inshaAllah, one of our Customer Care Specialists will be happy to assist you.